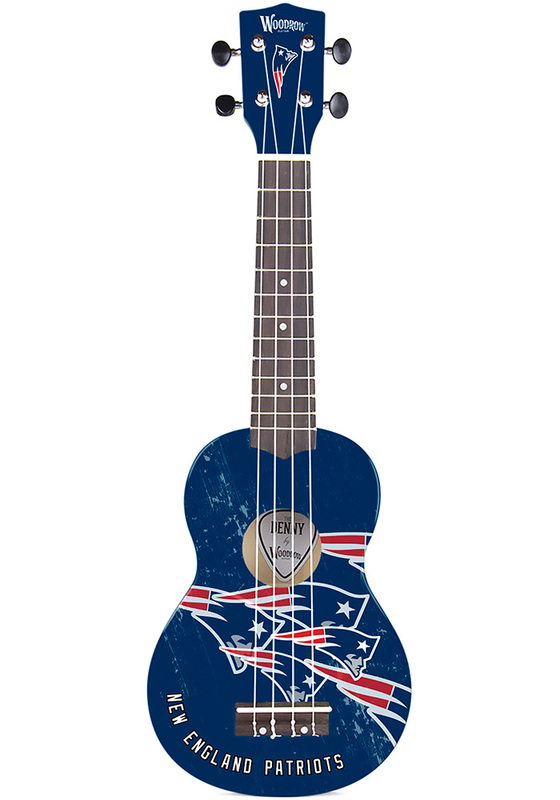 Hum along while playing this New England Patriots Ukulele Collectible Ukulele. Featuring a large team logo on team color base, this Ukulele will be the hit of the party. Go ahead and compose a new Patriots song.